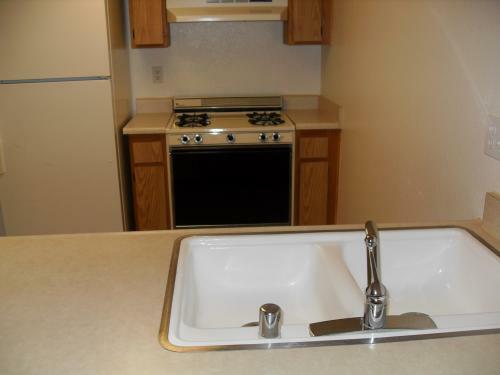 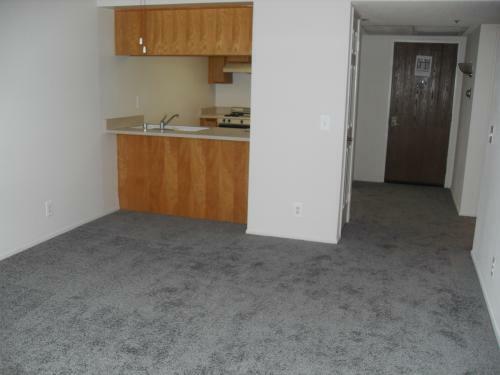 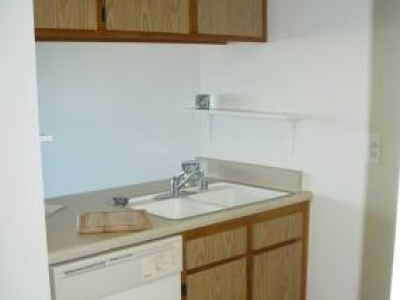 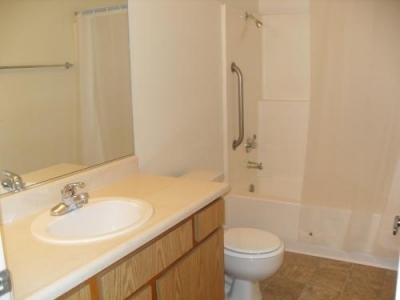 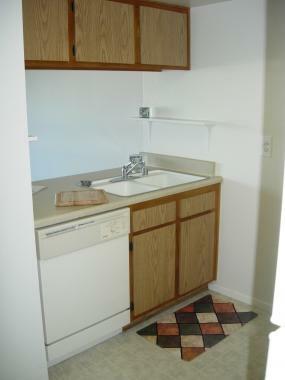 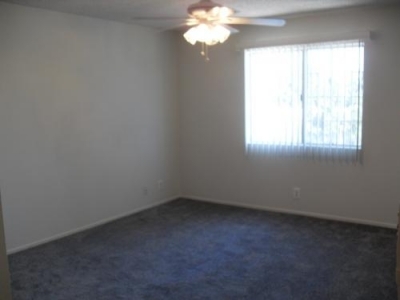 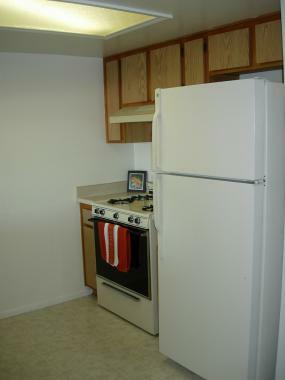 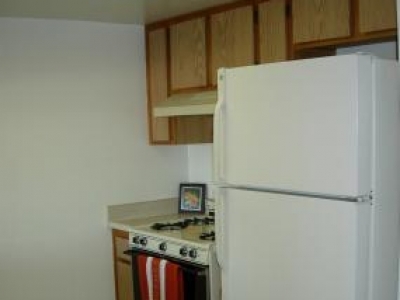 1-Bedroom Unit Amentties: Refrigerator, Full Size Gas Stove & Dishwasher, 2 Sided Sink w/ Disposal, Central Air/Heat Fresh New Paint, Carpet and Vinyl. Units have a Patio or Balconies, Shower-Tub w/ Safety Handles, Units are Wheelchair Accessible 1-Assiged Cover Parking Spot. 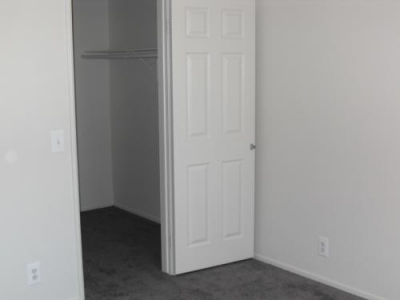 Building Amentites: On-Site Laundry, Elevators, Daily Planned Activities, 2-Libraries, TV/Movie Room, Educational Programs, Recreational Outings, Community Transportation, Beautiful Community Room w/Fire Place and Billared Table. 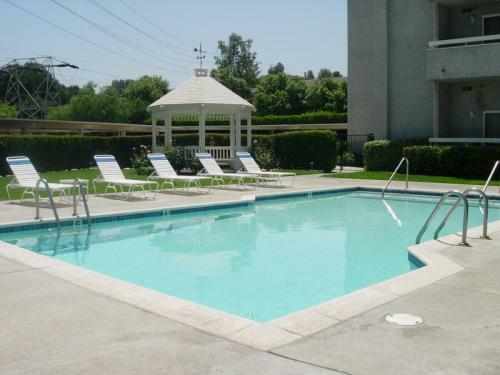 Heated pool & spa for your enjoyment. 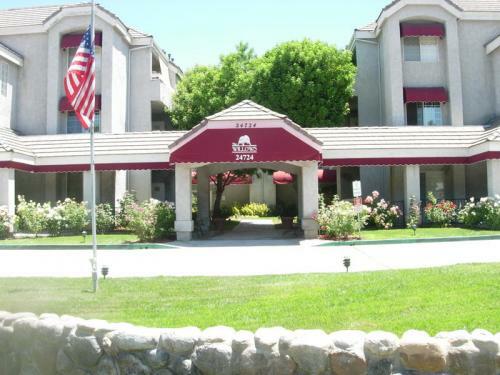 Our community is walking distance to Banks, Shopping, Restaurants, City Bus Transportaion, Medical Offices, Hospital, Parks & Recreation, Cultural Outlets and the neighborhood Senior Center, plus so much more.